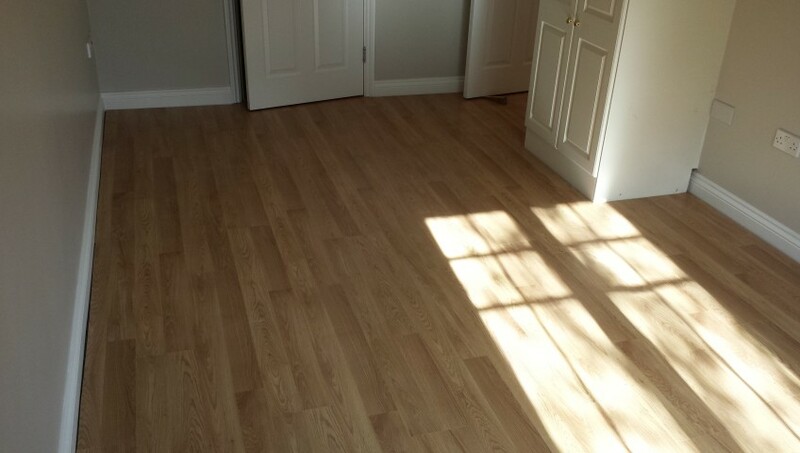 Laying new laminate flooring in Woking. Preparing patio for summer season it needed complete power wash and repointing. 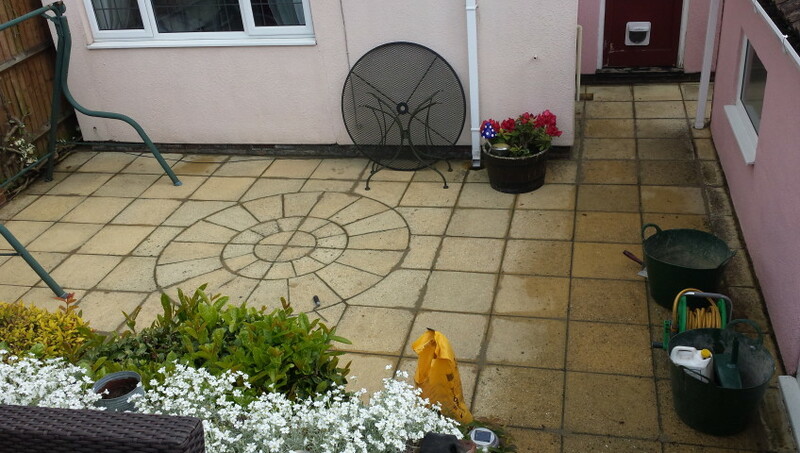 Another nice and clean patio ready for summer barbecues. 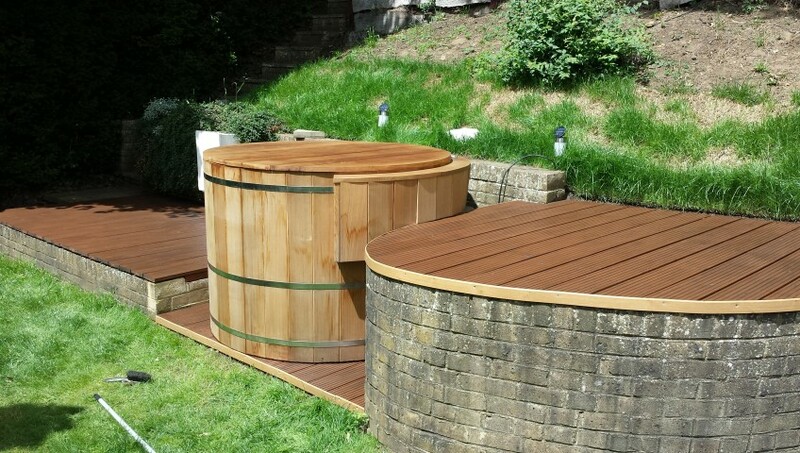 Cleaning, painting and preservation of wooden decking and hot tub in Godalming. 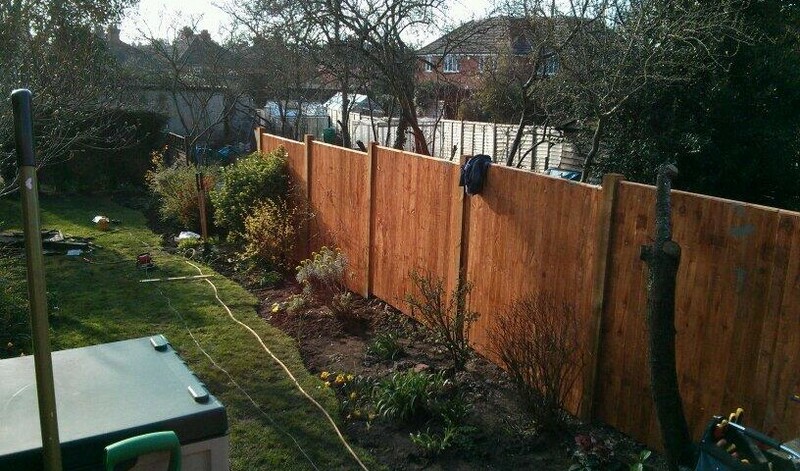 Client was extremely happy to know that treated wood will last longer in poor weather conditions. 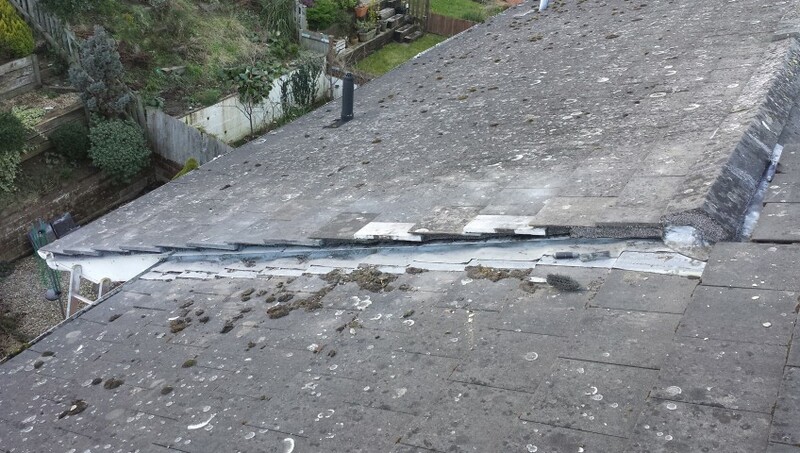 Fix It Surrey’s regular client in Godalming, Surrey contacted us to fix broken edge of their roof. 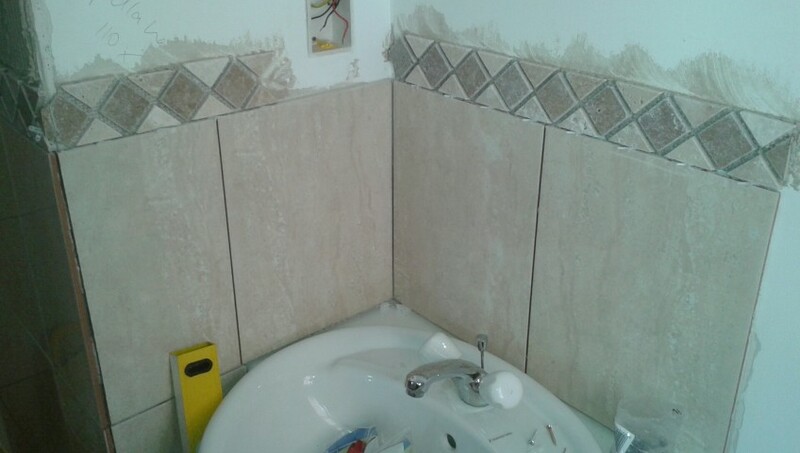 There were a few damaged tiles and the mortar was missing in some places. Fix It repaired the whole 5 meters length of the edge and used Flexim Repair Putty instead of the mortar. Commercial client from The Friary Centre in Guildford contacted us to perform floor repairs. 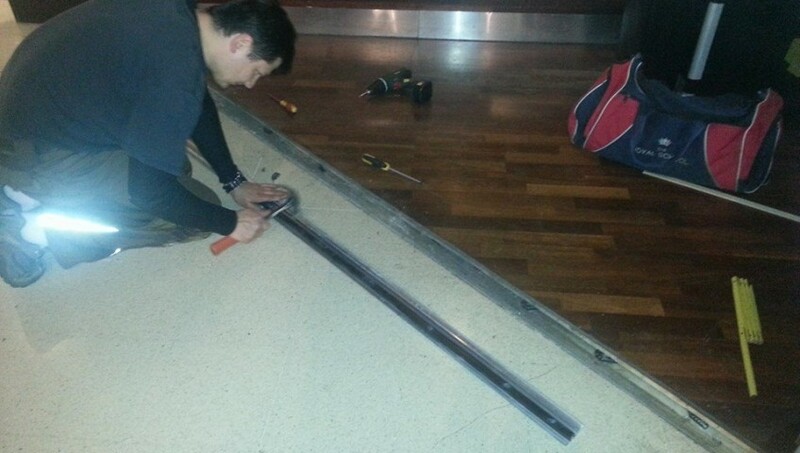 Previously incorrectly installed aluminium edges were posing a hazard for shoppers and required immediate attention. The challenge was to quickly install new fixes in just a few hours available after shop closing. 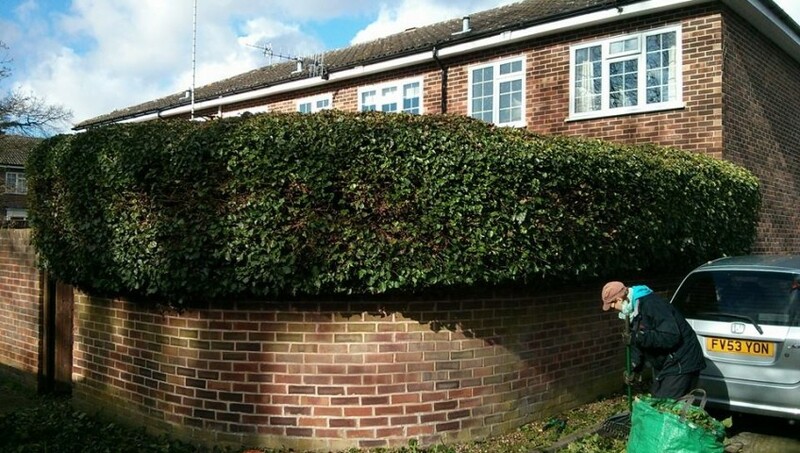 Regular customer from Woking needs Ivy hedge cutting and trimming. Ivy grows fast during wet months and requires regular trimming and annual cutting. Client required to rebuild the fence and make it taller for privacy reasons. Rebuild required concrete posts and original wall in the ground needed to be taken apart. We applied heavy machinery to prepare the ground for the posts and taller fences. 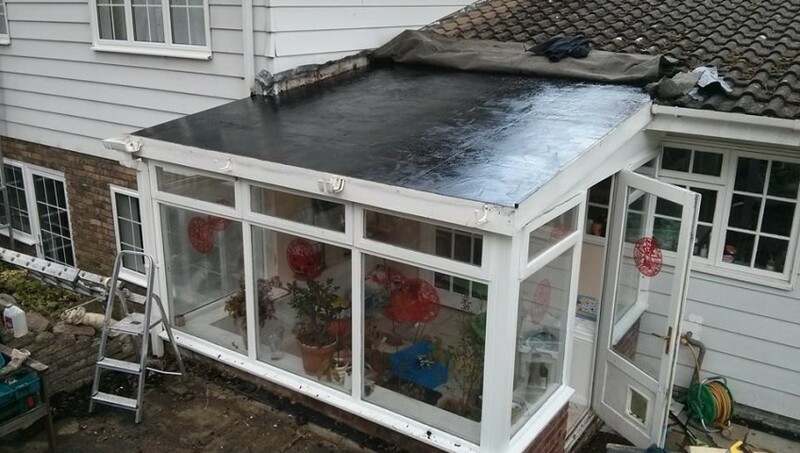 We identified the problem as roof angle, where in high winds water was leaking inside the conservatory. 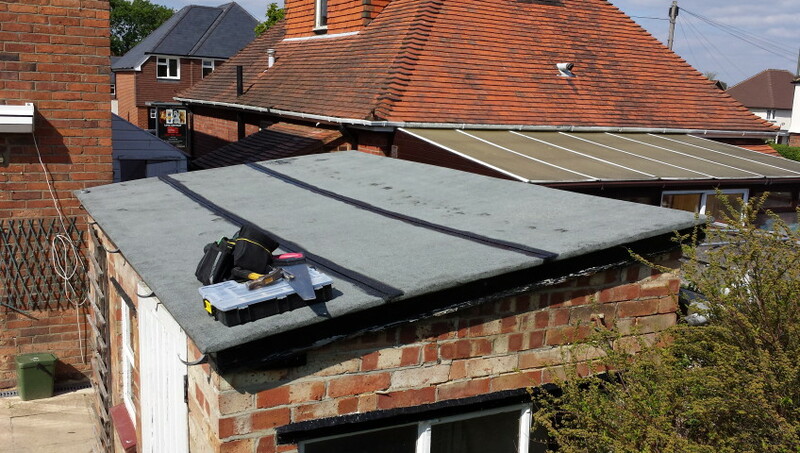 The proposed solution was to waterproof the roof and at the same time we advised client to add insulation as well.